You’ve worked hard to secure your corporate identity, developing your own unique way of serving your clients. If you’re lucky, this identity is so distinct that customers and clients know exactly when they’re doing business with you. But what if you find another company that offers your clients something you don’t, but you’re not ready to go all-in with a merger? Welcome to the world of Joint Ventures. You can join forces and pool resources with another company without losing your hard-earned corporate identity. 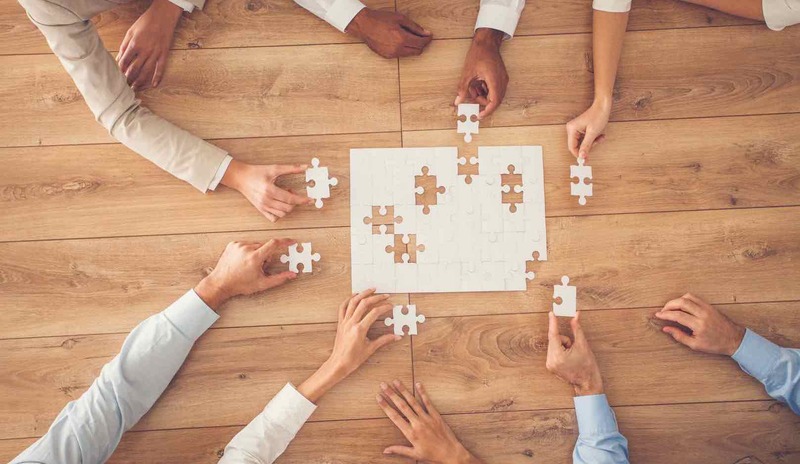 Because Joint Ventures are less than mergers but more than informal strategic partnerships, successfully executing them can be fairly complex. In other words, a Joint Venture is not a marriage, but it’s definitely an agreement requiring forethought and proper execution. From commercial, tax, employment and other issues, Vaksman Khalfin can seamlessly manage the legal side of your Joint Venture.